Maguire® VBD-600 Dryer offers throughput up to 600 lb per hour. 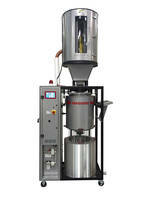 VBD™ Vacuum Dryer provides a throughput of 300 lb per hr. VBD™ Vacuum Dryer is embedded with software used for monitoring the changing conditions of dryer operation. With similar energy consumption as throughputs of only 25 lb. 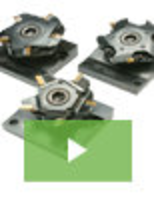 (11 kg) per hour, unit consumes 46 W/kg/hr when operated at full capacity. 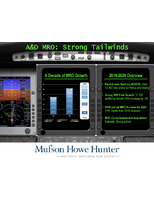 Unit’s software uses data from past heating cycles and makes adjustments to present cycles. VBD™ 300 Dryer comes with touchscreen cotroller. Condry Vacuum Dryer meets cGMP and FDA standards. Featuring teethed agitator arm profile, Condry Vacuum Dryer is designed with conical bottom section for easy material discharge. Suitable in Chemical processes, Pharmaceutical applications, product avoids excessive pressure and eliminates damage to crystal structure. Reducing overall drying times, unit's design enables dynamic heat transfer. 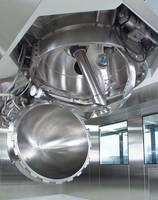 Vertical Dryer utilizes vacuum drying technology. Designed for drying powders in process industries, cosmetics, and food, GueduÂ® Vertical Dryer stirs powder under vacuum, cutting drying time and total cycle time compared to tray dryers. Mechanical mixing during drying optimizes product homogeneity. At end of cycle, product comes out evenly dried, with residual moistures below 0.1% where required. Industrial Dryer processes up to 100 tons per hour. Vacuum Dryer uses load cells to optimize efficiency. 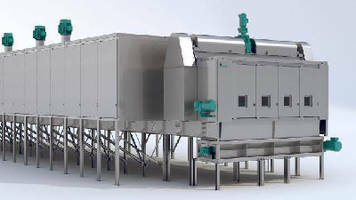 Fluid Bed Dryer With Inlet Tray prevents infeed blockages. Spray Dryer controls and measures relative humidity. 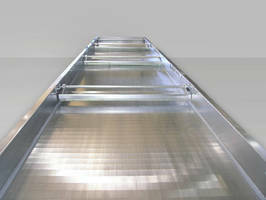 RF Web Drying System can operate at speeds up to 1,500 fpm.